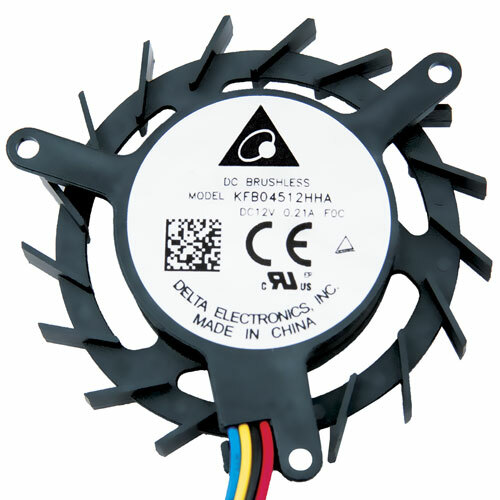 THE PERFECT PARTNER FOR SPACE-CONSTRAINED AND NOISE SENSITIVE APPLICATIONS. With the Delta Frameless Fan Series, opportunities to save money multiply and the opportunities to create new thermal solution designs become possible. 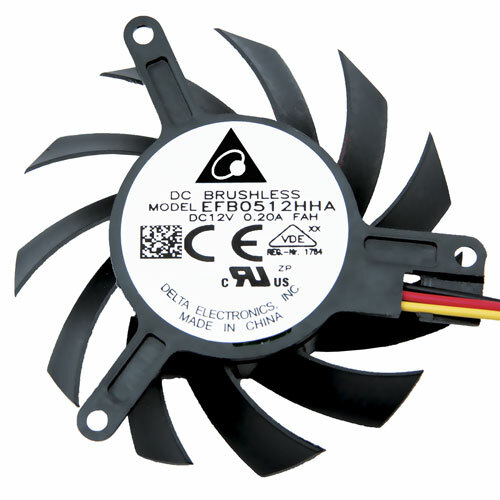 Removing the fan frame allows engineers to directly integrate the fan into a design. 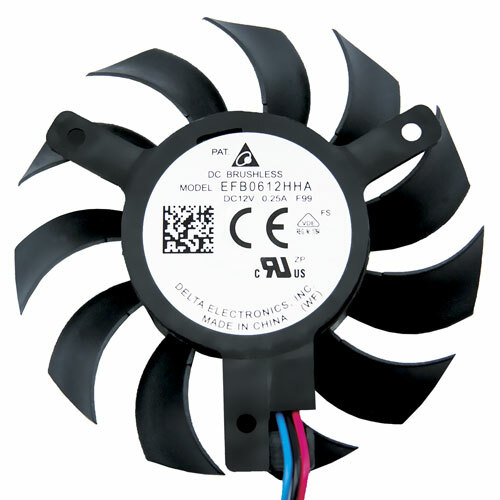 Traditional fan designs utilize a housing around the fan impeller and motor. 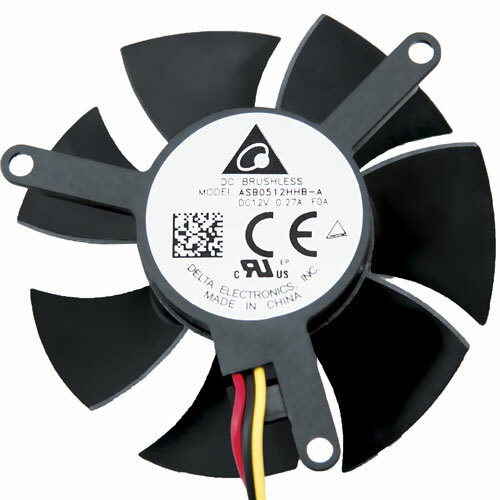 While this may be suitable for many applications, space-constrained projects likely require more creative fan integration. 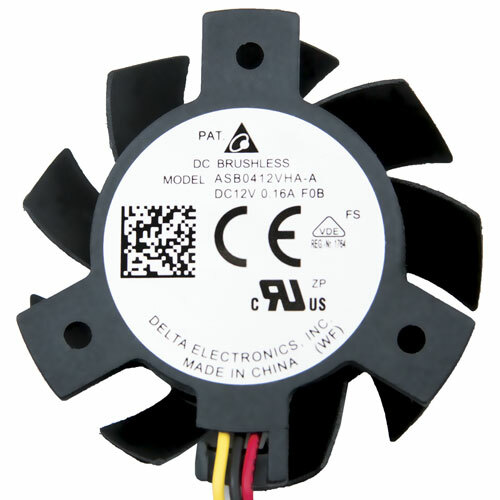 The solution is Delta Frameless Fan Series. It can reduce material, weight and save on overall costs while maintaining the performance you expect from Delta’s industry-leading fans. 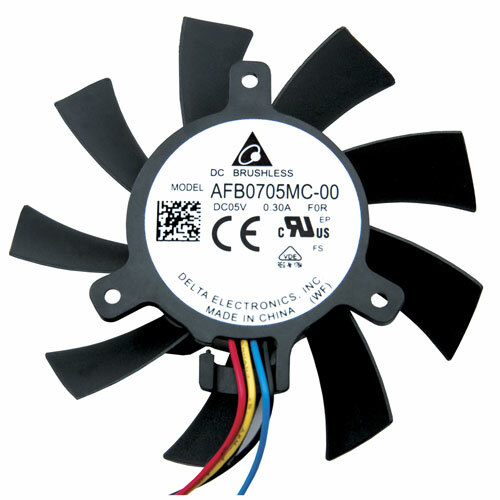 Delta Frameless Fan Series comes in Blower (centrifugal), Mixed Flow and Axial models – ensuring that there’s a Delta Frameless Fan to fit any project. 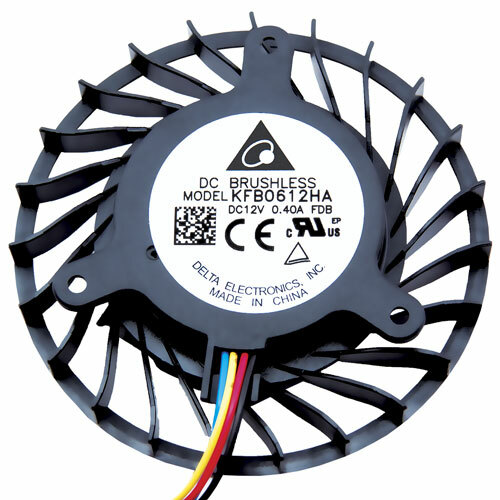 Designs such as a fan integrated heatsink that allow for a larger open space may benefit from an axial frameless fan model. Those that have a smaller available space, but no fixed air outlet (i.e. multiple air outlets) should utilize mixed flow or axial frameless models. 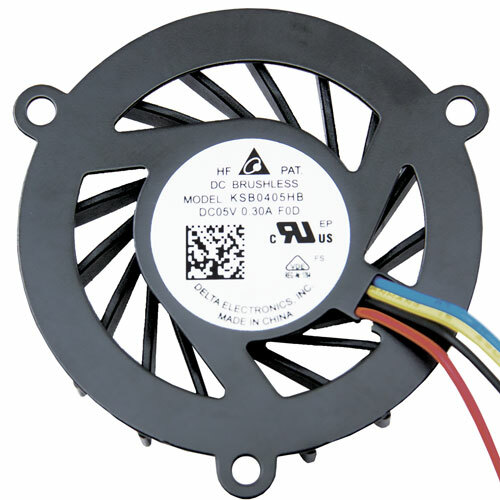 Others with a fixed airflow direction and housing design will benefit most from blower frameless fan models. Contact Delta today for help with your next project.